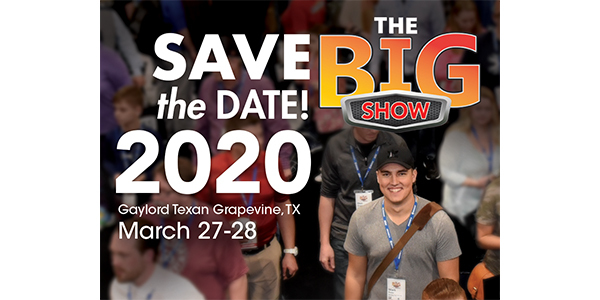 Keystone Automotive Operations will be hosting BIG Show 2020, its annual customer event, taking place March 27-28, 2020, at the Gaylord Texan in Grapevine, Texas. The BIG Show 2020 will feature special programs and events, show vehicles, product education, on-the-floor sales opportunities and plenty of chances to network before, during and after the show hours. The show will open with a keynote address and reception on the show floor. The following day will be highlighted by a full day in the exhibit hall and a special closing reception. The BIG Show is expected to attract more than 200 exhibiting companies and Keystone customers from across North America. Follow the build-up to BIG Show 2020 at keystonebigshow.com.